And she's dancing like she's never danced before! Sorry! Wrong Maniac. The Maniac I’m actually referring to is Franck Khalfoun’s remake/reimagining/reconceptualisation of William Lustig’s 1980 ‘video nasty’ of the same name. 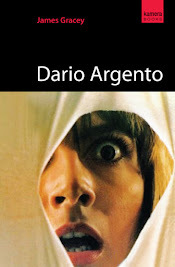 Despite its higher budget, slick production values and the presence of a star name in the titles, this update - co-written by Alex (Switchblade Romance/Haute Tension) Aja - is every bit as unsettling, extreme and confrontational as its predecessor. And it's all shot from the perspective of the killer. 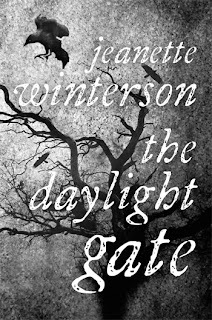 Based on the most notorious of English witch-trials, Jeanette Winterson’s latest book, The Daylight Gate, is a tale of magic, superstition, conscience and ruthless murder. 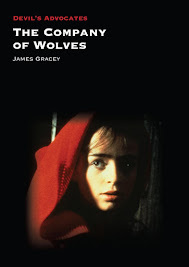 It is set in a time when politics and religion were closely intertwined; when, following the Gunpowder Plot of 1605, every Catholic conspirator fled to a wild and untamed place far from the reach of London law. This is Lancashire. This is Pendle. This is witch country.